For anime and especially super robot fans this movie masks a turning point in history. It’s the movie the world has been waiting for since Mazinger Z first graced the pages of his Manga back in 1972. Mazinger was the first big Super Robot which defined a whole genre and inspired just about every super robot including the Transformers and Voltron along the way. 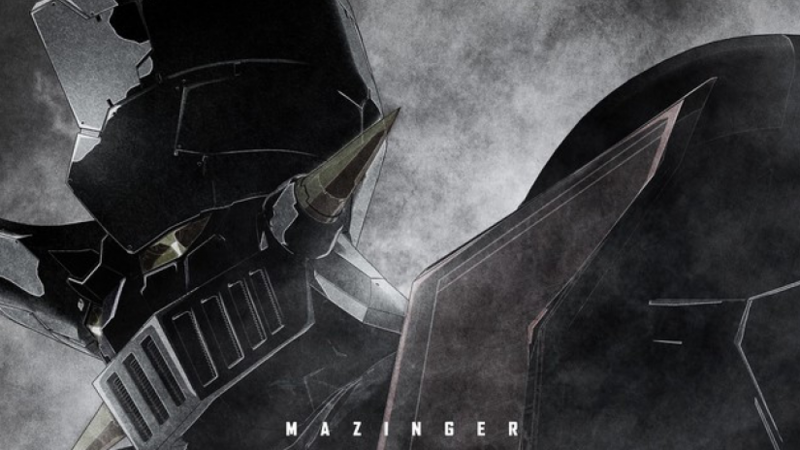 Last year a new movie was announced which would being life back to the Mazinger Z franchise. At the time it wasn’t clear if it would be a live action movie or modern anime. A few months ago it was confirmed that it would be a CGI anime like nothing we’ve seen before. A cutting edge CGI super robot showdown featuring all his greatest enemies from over the years along with a few new characters.